Photo-sharing site Flickr has been acquired by photo hosting service SmugMug. SmugMug CEO Don MacAskill is committed to 'breathing new life' into the once market-leading service, and will maintain it as, "a standalone community of amateur and professional photographers." Flick was one of the most important and popular services of the digital photography, and was acquired by Yahoo more than a decade ago. But in recent years the site has been in decline as once-loyal users have started to abandon the platform. With Yahoo purchasing Flickr, loyalists had hoped that Yahoo's then-new CEO Melissa Mayer would be able to 'make Flickr awesome again' when she took over in 2012, but the once industry-leading photo site never regained its former relevance. In 2017, Verizon acquired Yahoo and Flickr and it looked like the service would be shuttered but with the SmugMug acquisition, there may be a brighter future for Flickr users. Flickr has released an official announcement of the acquisition, with instructions on how to remove your info and close your account if you do not want your Flickr account and data transferred to SmugMug. Flickr also has a Q&A/FAQ for those with questions. We’re excited to announce that Flickr has agreed to be acquired by SmugMug, the photography platform dedicated to visual storytellers. SmugMug has a long history of empowering people who love photography and who want to improve their craft, making them a perfect fit for Flickr and our creative community. With SmugMug, we’ll continue to focus on you, the Flickr members who inspire us all with your work. Nothing will change immediately with regard to your Flickr account. You will still access Flickr with your current login credentials and you will have the same Flickr experience as you do now. We will continue to work to make your Flickr experience even better. We think you are going to love Flickr under SmugMug ownership, but you can choose to not have your Flickr account and data transferred to SmugMug until May 25, 2018. If you want to keep your Flickr account and data from being transferred, you must go to your Flickr account to download the photos and videos you want to keep, then delete your account from your Account Settings by May 25, 2018. 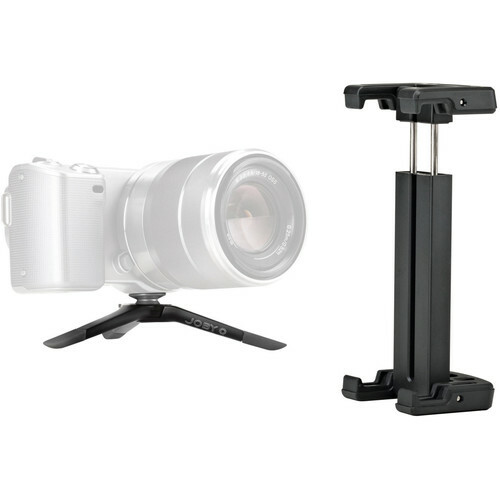 Craphy Direct via Amazon offers the Craphy Photography Studio Umbrella Kit for $95.99. 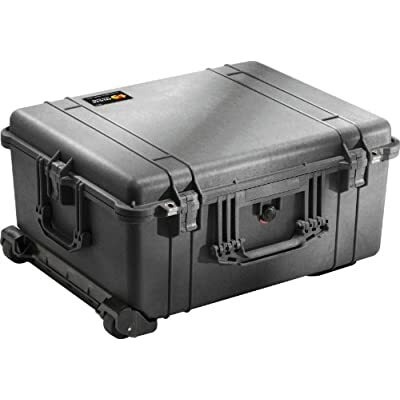 Coupon code "QUNQL8Y6" cuts it to $67.19 with free shipping. 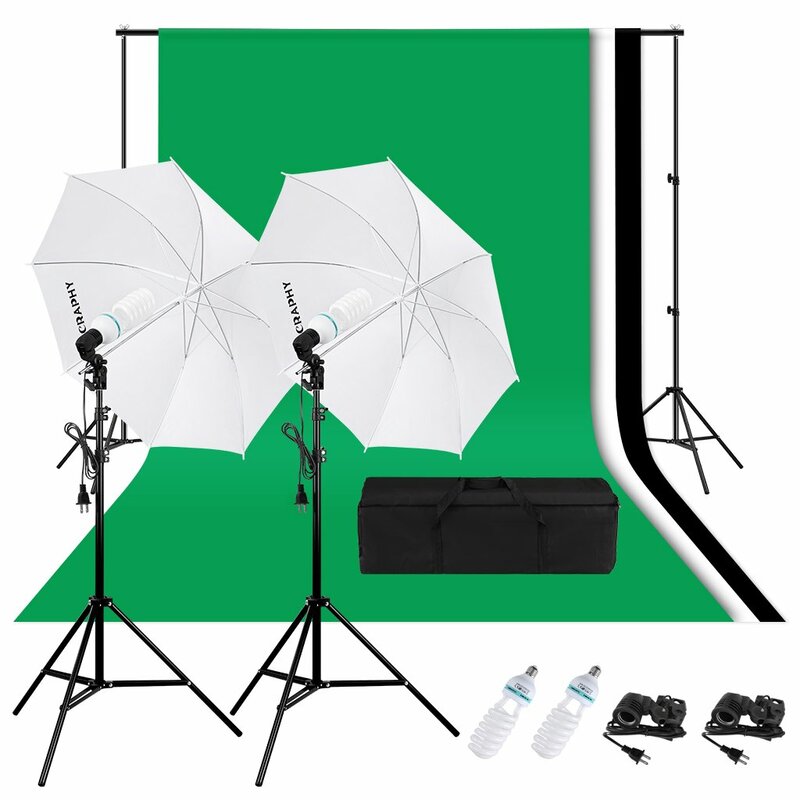 It includes two 33" translucent umbrellas, three muslin collapsible backgrounds, and three light stands. Deal ends April 30. As one of its daily deals, B&H Photo Video offers the Joby GorillaPod Micro 800 Tripod bundled with the Joby GripTight Mount for $7.95 with free shipping. The tripod features auto-fanning leg design. Deal ends today.